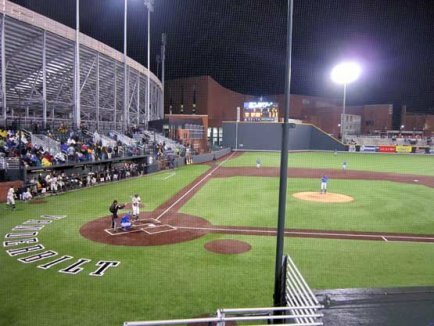 After receiving a UDR2 Dyneema backstop upgrade from Burbank Sport Nets, Vanderbilt’s baseball stadium is better than ever, with improved camera angles and clean view of the game for spectators. Contact us today to see how we can improve your stadium netting system. Stadium Journey ranks this ballpark #9 in the country.